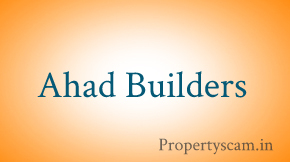 GK Shelters was founded by Mr. K Narashimhulu Naidu who has an illustrious career in the real estate industry and has completed 32 projects in the sector already and three more are under construction by the G K Shelters. 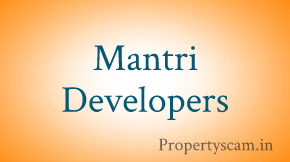 He is a well-known personality in Bengaluru real estate industry because of his experience and expertise in the sector. 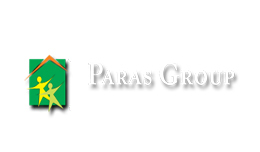 The company professes a unique PQRST philosophy which is an emphasis on the factors like Punctuality-Quality-Reliability-Speed- Transparency. These customer centric philosophies have earned the company customer’s trust and reliability and this has been instrumental in the growth of the company. The company proclaims that the customers have an unshakable faith in them and this has outlined their success story. The company is synonymous with customer centric features like timely delivery, unmatched quality, professionalism and integrity. This ensures customer satisfaction. 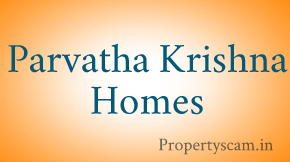 The company is operational in places like Tirupati, Chennai and Bengaluru. Among others SLV Garden is one of its completed projects in Bengaluru. 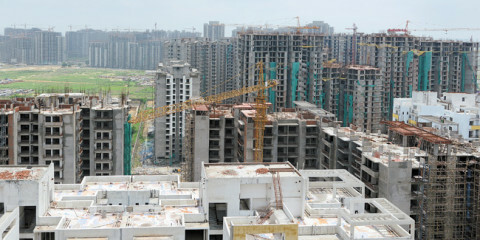 GK Lake View, GK Golden City, GK Meadows and GK Tropical Springs are some of its upcoming projects. 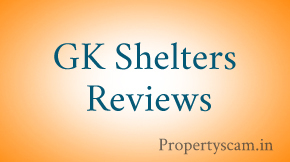 We kindly Request you to Post your Reviews on GK Shelters – Bangalore. Never. It’s a no no. My reply can be seen at mouthshut. My detailed review at mouthshut with name anonymousprey. And yes if anyone is planning to buy, please do not think of putting your hard earned money at stake. Somebody pls guide me for gk shelters. I hear their projects are good and I want investment in a project. A friend of mine good double amount of what he invested. So I got very keen. Pls help. Even i am having the worst experience with GK shelters. Till now i did not get the possession. They are keep on postponing the possession date. They even not ready to pay the compensation. I have a thought of canceling flat from them. Please don’t go with this builder. I don’t need any compensation from them. If little delay also not a problem, it should be a good quality home. I don’t want go for a cancellation for the reason of delay. I know know the reality if we proceed a cancellation in realty market. Before booking the flat more than 10 call I had got per day from GK shelters people but when I booked it in July 2013, I am calling them to start the construction for this project. Even not only I many people had invested our money in GK shelters project and now everyone want to cancel but builder is not ready to do this. If anybody have same case please first conform them only come for book the flat.